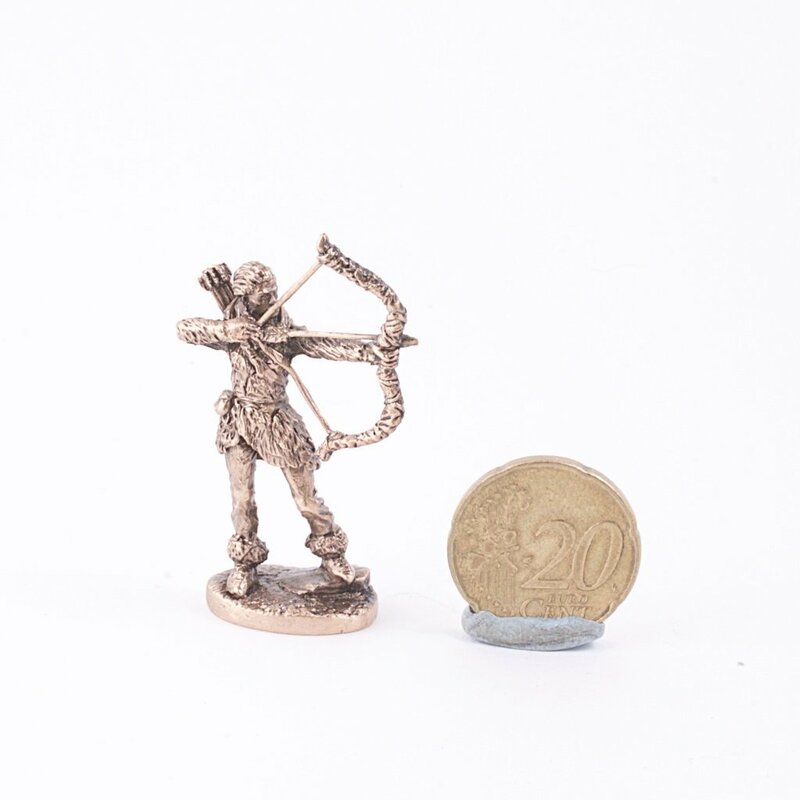 This is a brass figure of Ygritte , Game Of Thrones show. Ygritte was a woman of the Free Folk who lived north of the Wall. She was part of Mance Rayder's army and became the lover of Jon Snow.